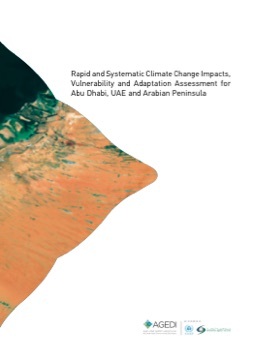 Santos City, Brazil – AGEDI’s regional ocean model on large-scale climate change projections on the Arabian Gulf was presented at the Third International Symposium on Effects of Climate Change on the World’s Ocean in Santos City, Brazil. 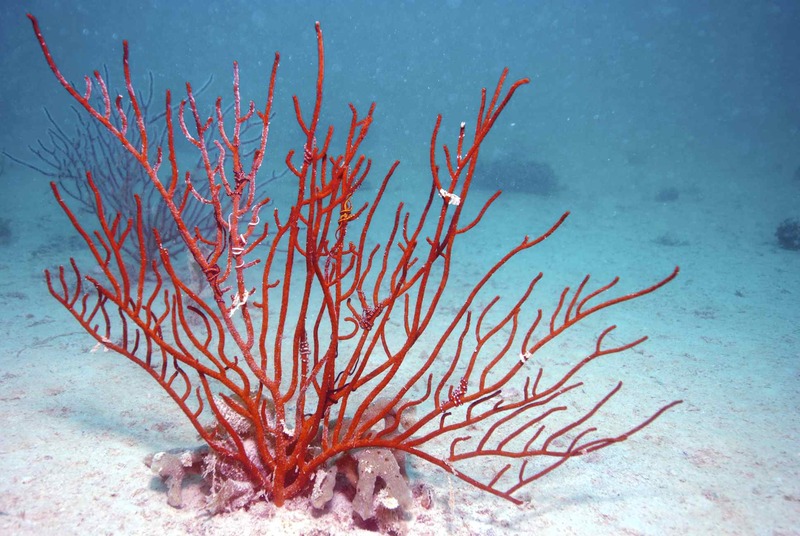 The Symposium provided an opportunity for the international scientific community to share the latest information, understanding and assessments of the impacts of climate change on oceans worldwide. 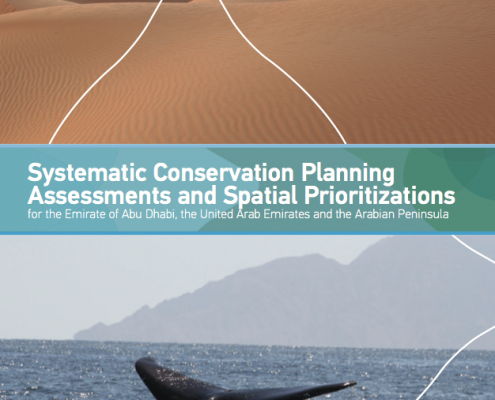 The event saw 12 sessions covering different but interconnected themes, from physical processes and their interaction with ecosystem dynamics, to resource provision and ocean governance. The regional ocean modelling under climate change is part of AGEDI’s four-year Climate Change Programme. 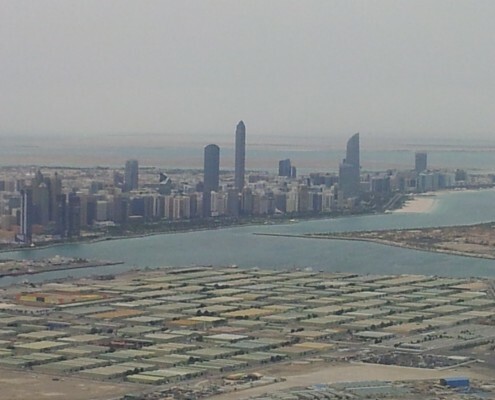 Over 650 delegates from government, UN bodies, the non-governmental sector, private sector, academia and civil society will gather in Abu Dhabi between 6 and 8 October for the Eye on Earth (EoE) Summit 2015, to bridge the information gap policy-makers face in designing plans for sustainable development.The experts gathered will explore solutions and actions necessary for greater access to, and sharing of, environmental, social and economic data to support sustainable development. The Summit will address the profound impact that rapid economic and industrial development is having on natural resources, biodiversity and consumption patterns around the world. These global challenges require international collaborative action to find transformative solutions that span political boundaries and help secure a sustainable future for all. One of the critical first steps – and the focus of EoE Summit 2015 – is to address the need for evidence-based decision-making that can benefit from the available wealth of scientific data, information and knowledge, if they are made more accessible to all. For more information, visit the EoE website. 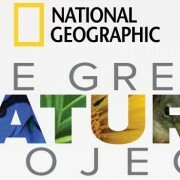 The Environment Agency – Abu Dhabi has expressed gratitude for the public’s support of National Geographic’s Great Nature Project which has ended in success with people from across the UAE and the region (resulting in over 500 images) capturing the diverse biodiversity in the country to share with the rest of the world by uploading photos on popular social media sites.